A contingent of Seaview Lodge members attended the Raising of Bro Christian Lamb at the Lodge of Faith, Hope & Charity on Wednesday the 23th August. Christian is the Nephew of the Junior Warden at the Seaview Lodge – Bro Jon lamb, hence the connection. 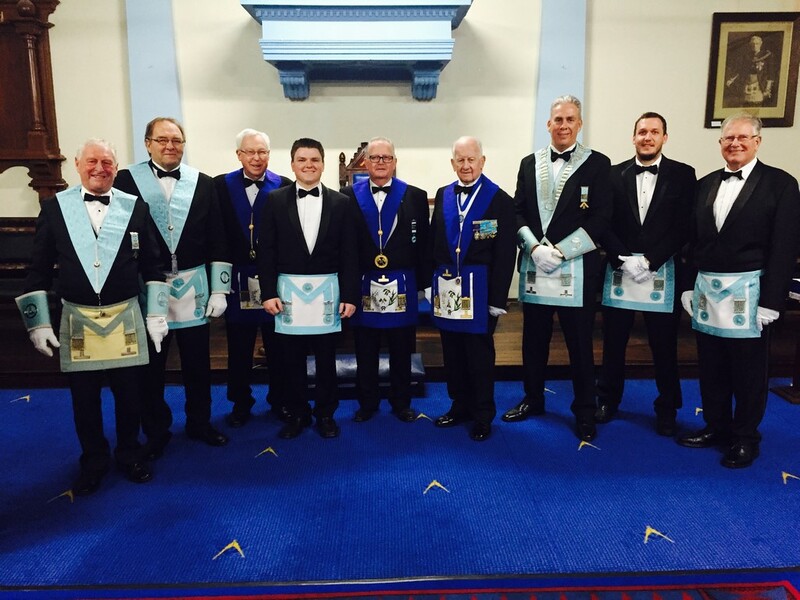 A terrific night was had by all within the Lodge rooms and in the South. Congratulations to Bro Lamb on becoming a fully fledged Freemason. Seaview Lodge members with Bro Christian Lamb.